・ TSSOP-24P (APA2030) and TSSOP-20P (APA2031) with Thermal Pad Packages. 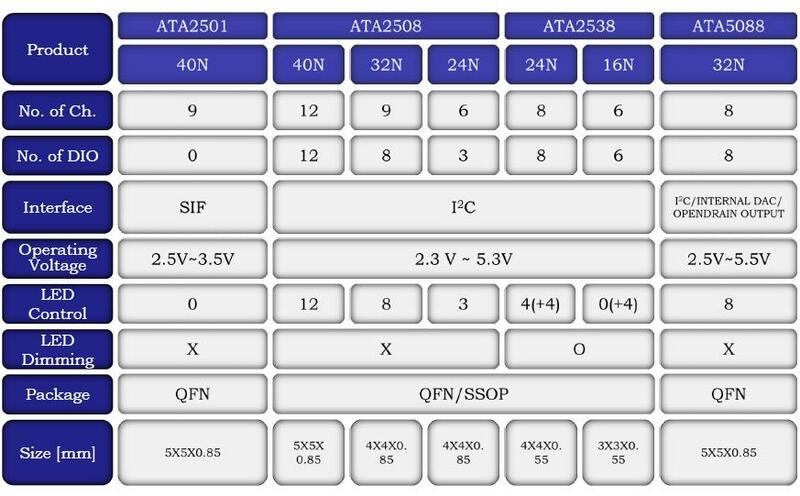 APA2030/1 is a monolithic integrated circuit, which provides internal gain control, and a stereo bridged audio power amplifiers capable of producing 2.6W (1.9W) into 3W with less than 10% (1.0%) THD+N. By controlling the two gain setting pins, Gain0 and Gain1, the amplifier can provide 6dB, 10dB, 15.6dB, and 21.6dB gain settings. 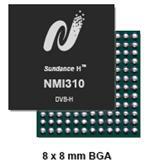 The advantage of internal gain setting can be less components and PCB area. Both of the depop circuitry and the thermal shutdown protection circuitry are integrated in APA2030/1, that reduces pops and clicks noise during power up or shutdown mode operation. It also improves the power off pop noise and protects the chip from being destroyed by over temperature and short current failure. To simplify the audio system design, APA2030 combines a stereo bridge-tied loads (BTL) mode for speaker drive and a stereo single-end (SE) mode for headphone drive into a single chip, where both modes are easily switched by the SE/BTL input control pin signal. In addition, the multiple input selections are used for portable audio system. 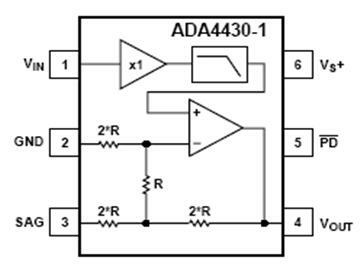 The APA2031 eliminates both input selection and single-end (SE) mode function to simplify the design and save the PCB space. thermal shutdown protection circuitry are integrated in APA2068, that reduce pops and clicks noise during power up or shutdown mode operation. It also improves the power off pop noise and protects the chip from being destroyed by over temperature and short current failure. To simplify the audio system design, APA2068 combines a stereo bridge-tied loads (BTL) mode for speaker drive and a stereo single-end (SE) mode for headphone drive into a single chip, where both modes are easily switched by the SE/BTL input control pin signal. 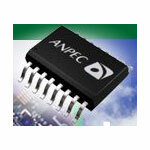 The APA2600 is a stereo, high efficiency, filter-free Class-D audio amplifier available in a TQFN3x3-16 pins package. The internal gain setting can minimize the external component count and save the PCB space. 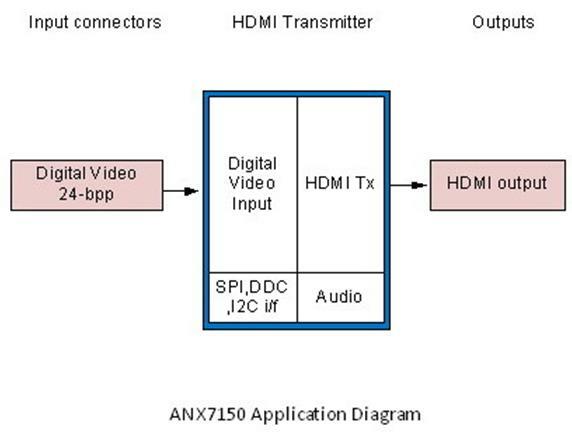 For the flexible application, the gain can be set to 6dB or 12dB by GAIN control pin. High PSRR and differential architecture provide increase immunity to noise and RF rectification. In addition to these features, short startup time and small package size make the APA2600 is an ideal choice for cellular handsets, PDA, and notebook PCs. 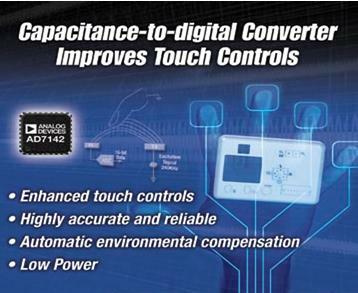 >Supports 8 channels touch sensor and 4~8 channels open drain type touch outputs. 30 fF/step now (x 5 than others), break 1 fFbarrier soon. 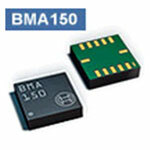 对比BMA020C, BMA150除了在封装尺寸和电器性能上延续了BOSCH G-sensor产品的优势, 在精度上表现更为出色! 除了能实现BMA220的基本应用以外, 还可以配合BOSCH提供的精确算法, 实现计步器功能, 可以选择不同的运动模式,侦测用户每天运动状况.目前在Apple-Ipod Nano产品上也根据G-sensor的特性, 增加了记步健身功能. 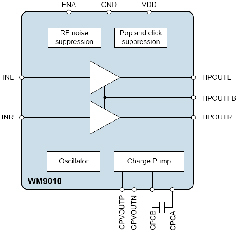 USB Speadkers-on-a-Chip with Hardware Acoustic Echo Cancellation DSP. 1. 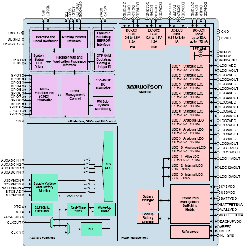 Wideband Acoustic Echo Cancellation DSP engine exceeding TIA 920 requirement. 2. 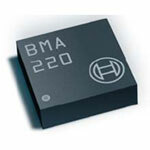 Integrated 1.2W Class-D amplifier,higher output reference design available. 3. 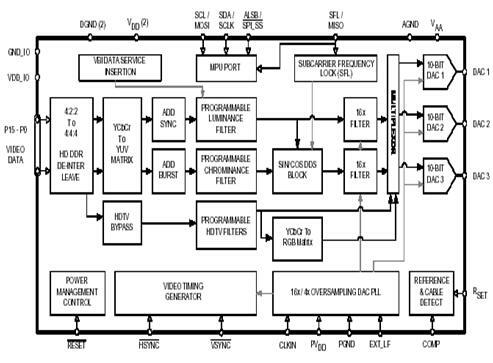 24-bit DAC/ 16-bit ADC. 4. USB 2.0 full speed compliant. 5. Auxiliary line in input with jack sense. 9. USB bus powered or external powered option.
. All-in-One PC speakers,MP3 player dock,speakerphone.
. LCD monitor with built-in speakers and speakerphone.
. Notebook PC docking station.
. Embedded USB audio application. 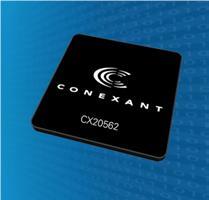 • Extremely low capacitance: 0.2 pF typ. • Very low reverse current < 1 nA typ. 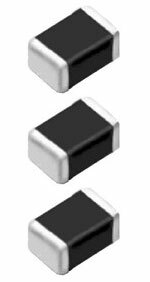 ESD0P2RF-02LRH is the protection diode , Diode bi-direction, Extremely low capacitance: 0.2 pF, Can protection External ANT(DVB-T,FM….) input. 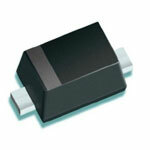 ESD5V0L1B-02V is the protection diode , Diode bi-direction & Package size compatitable 0603 size. RD solder to PCB easily. • Reverse working voltage data lines: 5.3 V max. • Reverse working voltage Vcc: 6 V max. • Very low capacitance: 0.4 pF typ. • Very low reverse current < 10 nA typ. 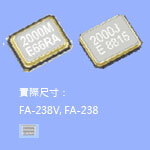 The ESD5V3U4RRU is a TVS diode array in a ultra low Capacitance. 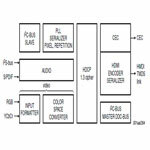 The ESD5V3U4RRU, featuring a typical capacitance of 0.4 pF and was designed for digital high-speed applications operating at voltages of up to 5.3 V,In USB 2.0 port is esay use. ‧Test Condition: Measured on 80*40 mm Antenna Evaluation Board. 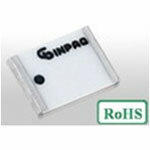 Suitable for DVD, DSC, PND, PC, NB, Power Line. ‧The monolithic construction performs high reliability and ensures a closed magnetic flux in a component avoids magnetic leakage and interference. 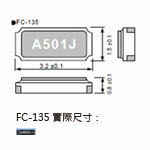 ‧Allow for higher mounting density. 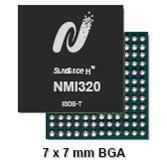 ‧SMD type silicon based chip. ‧Low leakage current and clamping voltage. DVI 1.0 and HDMI sink. IP4223CZ6/IP4284CZ10 forUSB2.0/3.0 ports ESD protection Solution. packages designed to protect one data line from ESD damage. 1. 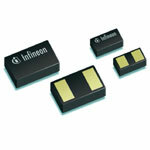 They provide a reset output suring power-up , power-down and brownout conditions. 2. On power-up , an internal timer holds reset asserted for 240ms. 3. The RESER output remains operational with Vcc as low as 1V. 4.The SGM803/809 provide an active low reset signal while the SGM810 provides an active high signal output. 5. Seven reset threshold voltage options are available suitable for monitoring 2.5V, 3V, 3.3V and 5V supply voltages. 6. -40C to +125C Operating temperature range. 1. SGM9119 is a Low-Voltage, triple video amplifier can ofer 6dB Gain rail-to- rail output driver and 5th order output reconstruction filter on all three channels. 2. 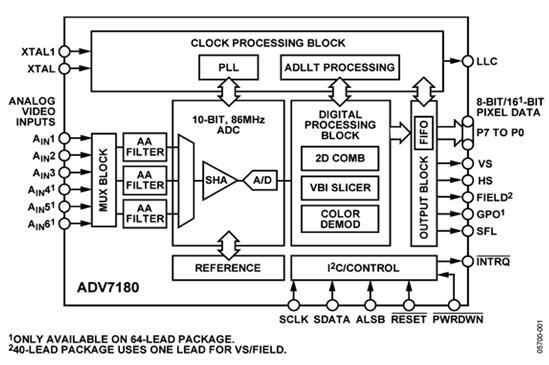 It has 8MHz -3dB bandwidth and 31.5V/us slew rate. 3. Operating form single power supply ranging from 3.3V to 5.5V and sinking an 21mA quiescent current. 6. AC or DC coupled outputs. 7. 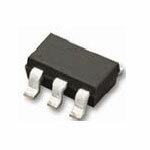 Operates from 3.3V to 5.5V power supply. 8. Supply current(7mA/Channel)/ 21mA total supply current. 9. -40C to +85C operating temperature range. 4. Portable and Handheld Products. 1. SGM9124 is a Low-Voltage, 4-Channel video amplifier can ofer 6dB Gain rail-to- rail output driver and 5th order output reconstruction filter on all three channels. 2. It has 8MHz -3dB bandwidth and 35V/us slew rate. 3. Operating form single power supply ranging from 3.3V to 5.5V and sinking an 30mA quiescent current.